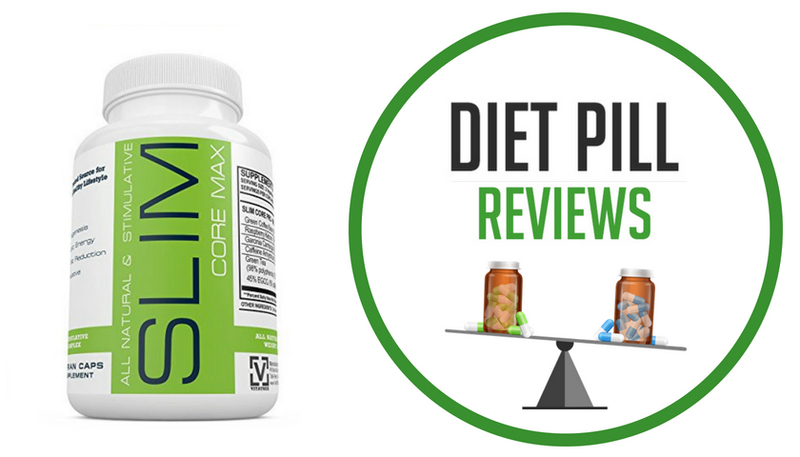 Emagrece Sim is an All-Natural, EPHEDRA-FREE Weight Loss Program composed of 5 levels + a maintenance level. Each level contains 2 separate bottles, one with yellow capsules and another with orange capsules. 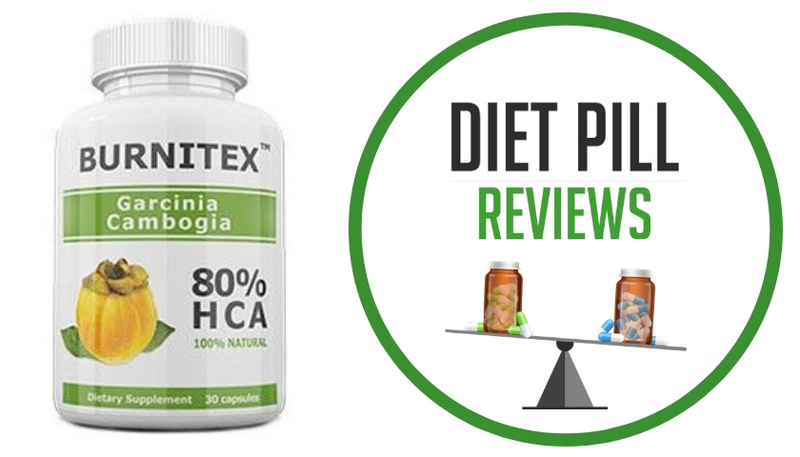 Each bottle contains a different formula which combined aids in achieving the desired weight loss goal. Each treatment lasts 45 days. The weight loss program EMAGRECE SIM consists of a five step weight stabilizer treatment. Every step has to be followed carefully (consecutively) until the desire weight is accomplished, which can be conquered at any time during the five steps.If the desired weight is not achieved at the end of the five steps, the taker must start the weight stabilizer program again and continue until the wanted weight is reached. The program finalizes when the chosen weight is obtained.“The perfect way of losing weight” To achieve the best results, the program should be combined with a 1,200 calorie diet, physical exercise and at least eight glasses of water daily.EMAGRECE SIM is a natural supplement that does not contain any chemical additives. Supports appetite suppression (by aiding in the reduction of cravings). 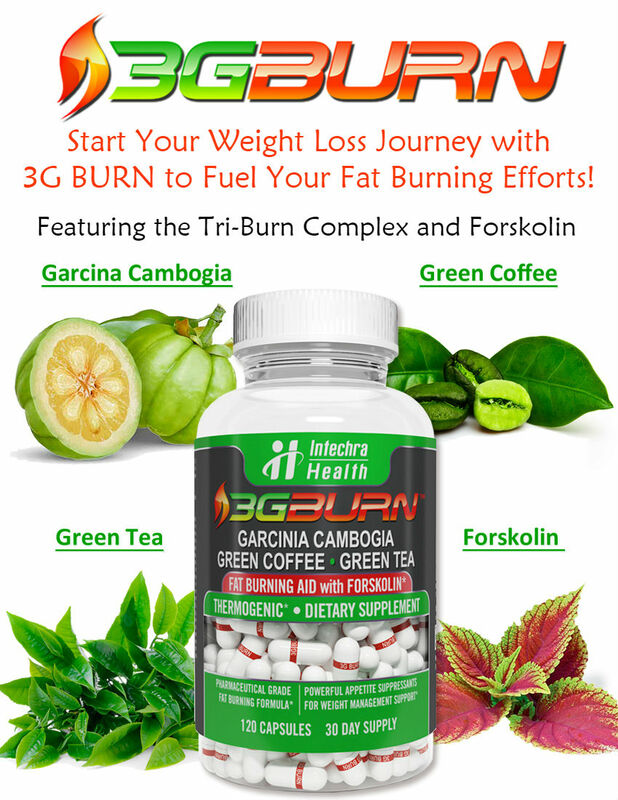 Aids in the fat burning process by Naturally accelerating the metabolism, by acting as a Natural, mild laxative. 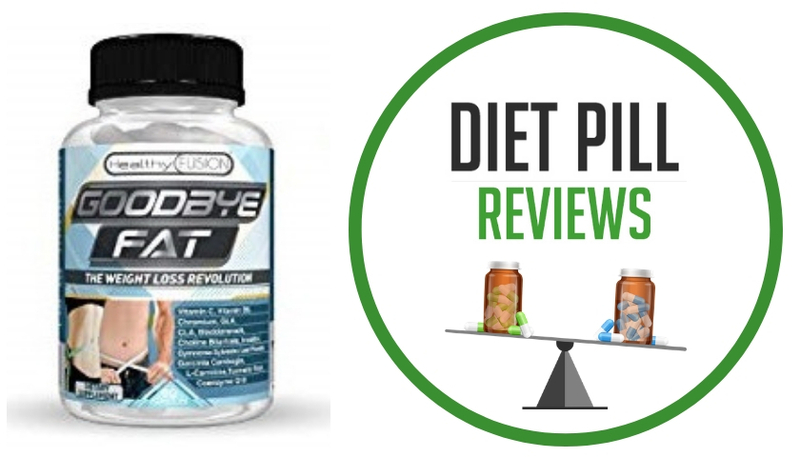 Helps the body utilize stored fat as energy sources, by lowering caloric intake. 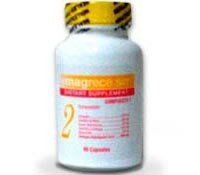 Helps to prevent the storage of fatty acids in the body. Suggested Use: First Week: Take one capsule from each bottle (one yellow, one orange) in the morning, preferably after breakfast. Second Week and Thereafter: Take one capsule from each bottle (one yellow, one orange) in the morning, preferably after breakfast and one capsule from each bottle again, in the afternoon around 3:00 to 4:00 pm. Caution: This product should not be used by pregnant or lactating women. Anyone with heart problem/conditions must consult their physicians prior to using Emagrece Sim.Upset stomach, cramps, diarrhea, and/or mild headaches may be experienced during the fist couple of days of taking this product. This may be normal and should last no longer than a week. If these discomforts persist, stop taking this product and consult a doctor. These statements about Emagrece Sim have not been evaluated by the Food and Drug Administration. This product is not intended to diagnose, treat, cure, or prevent any disease.